Looking for a cocktail you can order back home to bring you back to Playa? First you’ll want to sample a few while you’re here, such as a fresh-squeezed margarita in your choice of tropical flavors, zesty michelada, & minty mojito by the water. 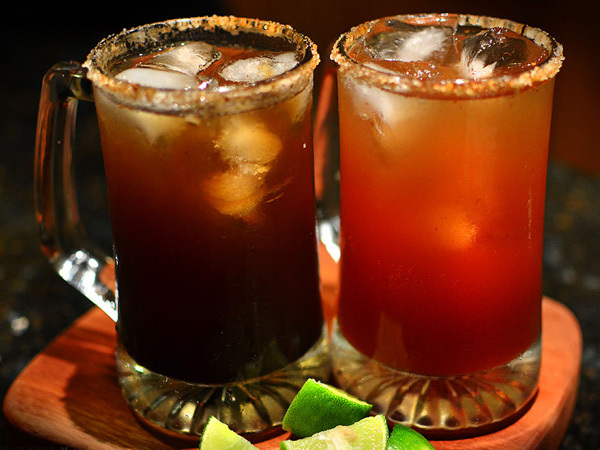 Don’t leave Mexico without trying the nation’s famous beer cocktail, mixing cerveza with tomato juice or Clamato, lime, hot sauce, and Worcestershire or Maggi. 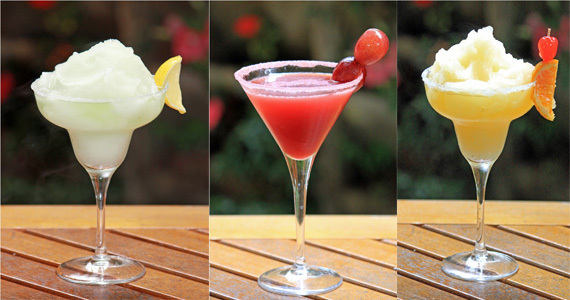 The mélange of flavors is perfect morning, noon, or night, while every bar has a different version. For a full menu of options, try La Bodeguita del Medio (5th Ave & Calle 34). Available in practically any flavor imaginable, Mexico’s most famous drink marries the national spirit of tequila with fresh lime juice, and/or whatever fruits are the house specialties. At Aldea Corazon (5th Ave btwn Calle 14 Bis & Calle 14), the mango and passion fruit are two of the city’s best. Taste the Mexican Caribbean in this super refreshing mix of white rum, fresh lime juice, muddled mint, sugar, and a splash of soda. Head to the Indigo Beach Bar (Calle 14 & the beach) for the real deal.